“Flavors & fragrances jobs” (“Métiers des saveurs et senteurs”) – FFJ – is a Leonardo da Vinci Partnership project implemented by Deinde Ltd within the Lifelong Learning Programme. Visit FFJ Project website!Find Flavors and fragrances jobs Project on Facebook! 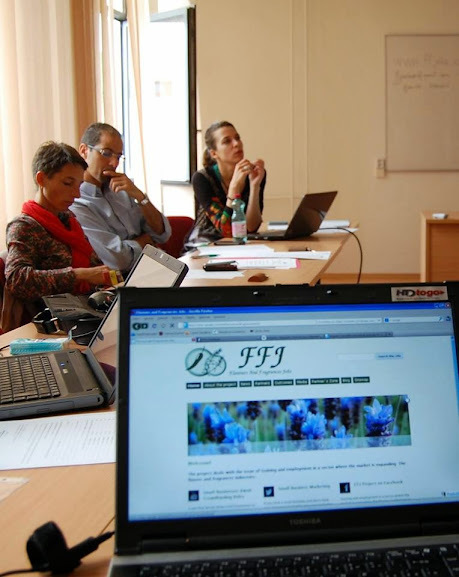 August/September 2015 – FFJ partners are working on the Final Report of the partnership and finalizing project outcomes. July 28, 2015 – Within the idea of Regional meetings of Flavors and fragrances jobs, Deinde organized local activity – regional meeting in the form of workshops related to flavors and fragrances jobs. More information in the sections: Działania/Activities and Galeria/Gallery. July 2015 – Get more information about local events related to FFJ happening in our Region – visit the section Działania/Activities. June 17, 2015 – Deinde took part in the Meeting for the Beneficiares of LEO projects about Final reporting as well as new possibilities of transnational cooperation within Erasmus+ programme. The Meeting was organised in Warsaw by Polish National Agency – Foundation for the Development of the Education System (Fundacja Rozwoju Systemu Edukacji http://www.frse.org.pl/). 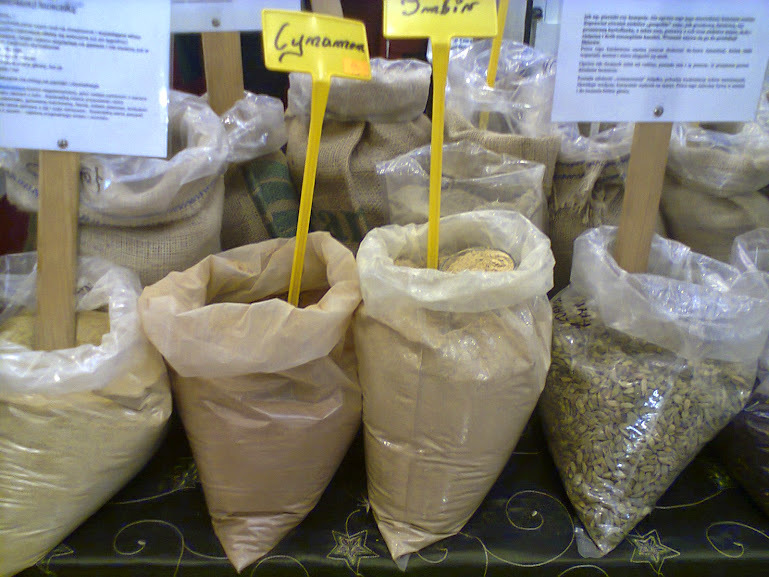 June 14, 2015 – Within the idea of Regional meetings of Flavors and fragrances jobs, Deinde participated in the Herbs and Honey Fair”Lubelskie pachnące ziołami” (Lublin Region fragrant herbs) held in the Open Air Village Museum in Lublin. More information in the sections: Działania/Activities and Galeria/Gallery. June 2015 – Within the idea of Regional meetings of Flavors and fragrances jobs, Deinde presents the photos of herbs cultivated in our region. More information in the sections: Działania/Activities and Galeria/Gallery. May 21-22, 2015 – the sixth and final partner meeting within FFJ Partnership Project took place in Peruwelz, Belgium and was organized by AID L’ESCALE. All the partners summarized two years of cooperation. For more inforation visit sections: Działania/Activities and Galeria/Gallery. May 2015 – Deinde visited the Spring Fair of Regional Products „Festival of Tastes”. More information in sections: Działania/Activities and Galeria/Gallery. 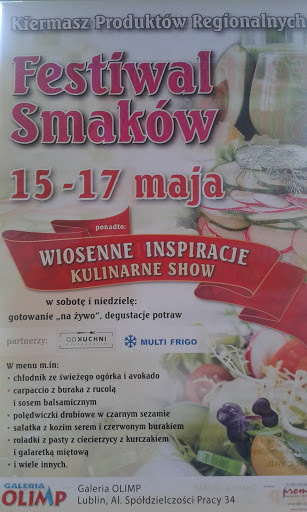 March 2015 – Deinde visited the Easter Festival of Lublin Regional Products. More information in sections: Działania/Activities and Galeria/Gallery. January 2015 – fifth partner meeting within FFJ Partnership Project took place in Tournai, Belgium and was organized by AID L’ESCALE in the form of one day of work of partner organisations on project implementation issues. 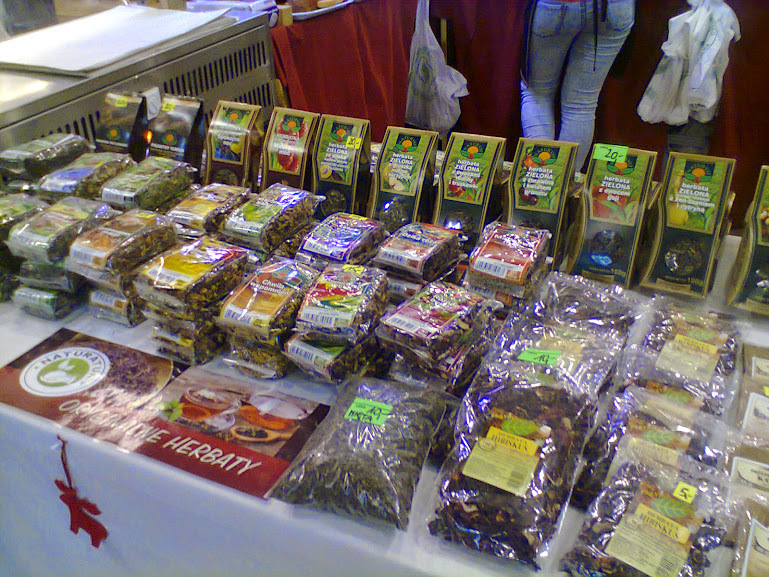 December 2014 – Deinde visited Christmas fairs where local producers exhibit their products. More information in sections: Działania/Activities and Galeria/Gallery. 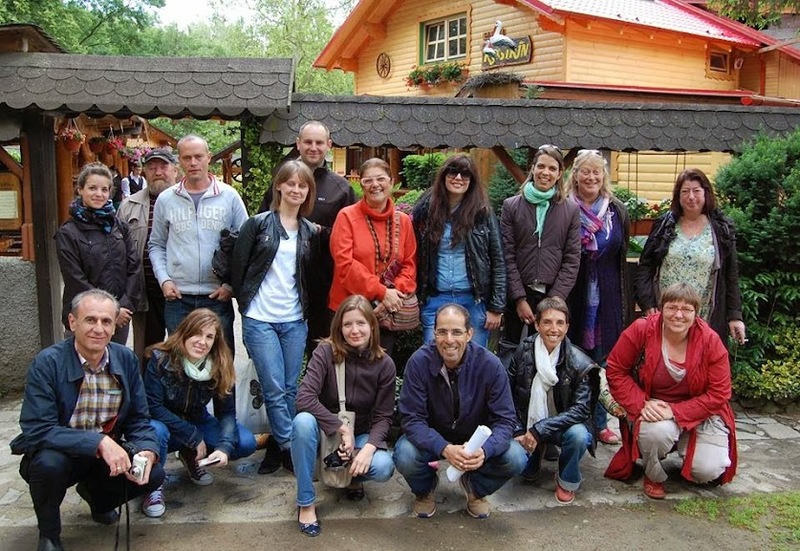 September 4-5, 2014 – fourth partner meeting within FFJ Partnership Project took place in Lublin, Poland and was organized by Deinde Ltd. Don’t hesitate to read more about the meeting in the section Działania/Activities and visit project photogallery with pictures presenting this international event. July 4, 2014 – local dissemination meeting organized in Lublin was attended by the staff and learners of Deinde Ltd. During the meeting we summarized the course and outcomes partner meeting held in Nitra, Slovakia, presented the photos and talked about next activities to be organized within the 2nd year of project implementation. June 2014 – currently, we’re preparing the Progress report to be submitted to National Agency. In the meanwhile, we encourage you to read a short Article „Flavors and fragrances of Lublin” devoted to project activities as well as flavors and fragrances in our region. March 7, 2014 – local dissemination meeting was organized in Lublin, attended by the staff and learners of Deinde Ltd. The meeting aimed at presenting the course and outcomes of FFJ project’s partner meeting held in Ioannina. January, 2014 – currently, we’re preparing to the 2nd meeting which will be held in Ioannina, Greece, organized by our Greek partner ΗΠΕΙΡΟΣ ΑΕ – ΑΝΑΠΤΥΞΙΑΚΗ ΗΠΕΙΡΟΥ ΑΕ- (EPIRUS SA). December 6, 2013 – local dissemination meeting was organized in Lublin, attended by the staff and learners of Deinde Ltd. Its aim was to introduce the project idea, objectives and activities as well as summarize kick-off meeting held in Forcalquier. October 2013 – currently, we’re preparing to the kick-off meeting which will be held in Forcalquier, France, organized by the Coordinator of the project – CDE Petra Patrimonia Alpes du Sud. September 2013 – final list of partners cooperating within FFJ project is still under construction – some partners are still on waiting lists (Greece, Turkey) = we keep our fingers crossed for their acceptance by the NAs! Key subject of the project: project deals with the issue of training and employment in the sector where the market is expanding, i.e. the flavours and fragrances industries. Flavours and fragrances jobs: jobs connected with local, organic, agricultural products, perfume, aromatic and medicinal plants (PAMP) as well as farm and food industries, cosmetics etc. Deinde’s key objective: to introduce trainings in the field of flavours and fragrances sector into our training offer. Get to know more about the subject of flavors and fragrances and project activities in the Article „Flavors and fragrances of Lublin” (in Polish and English) as well as in FFJ Project Leaflet (in Polish). !!! Dowiedz się więcej o naszym projekcie w Artykule „Lubelskie smaki i zapachy” oraz w Ulotce projektowej (materiały w j. polskim). Within Leonardo da Vinci partnership project, partners implement international activities (regular partner meetings – mobilities – during which various actions may be organized such as discussions, presentations, study visits etc.) and local activities depending on each partner possibilities and joint arrangements made by all partners. 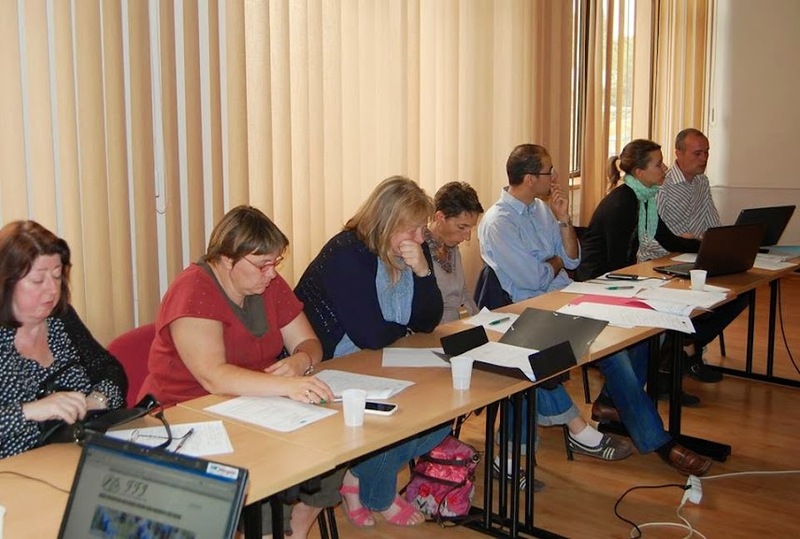 1) December 6, 2013 – LOCAL DISSEMINATION MEETING attended by staff and learners of Deinde Ltd, aimed at introducing the project idea, objectives and activities as well as summarizing kick-off partner meeting held in Forcalquier, France. See the photos. 2) March 7, 2014 – LOCAL DISSEMINATION MEETING attended by staff and learners of Deinde Ltd, aimed at presenting the course and outcomes of the second partner meeting held in Ioannina, Greece. See the photos. 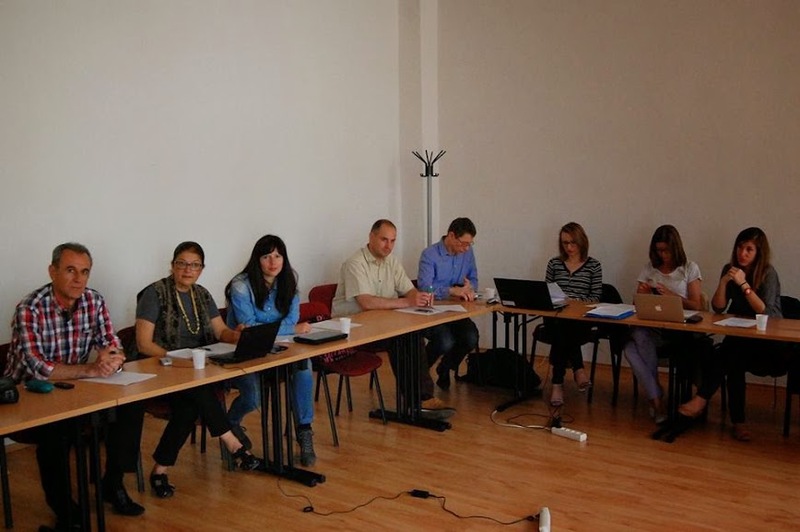 3) July 4, 2014 – LOCAL DISSEMINATION MEETING attended by staff and learners of Deinde Ltd, aimed at presenting the course and outcomes of the third partner meeting held in Nitra, Slovakia. See the photos. 4) December, 2014 – Deinde visited CHRISTMAS FAIRS where local producers exhibit their products. This was also a moment for dissemination of the project. More information below. 5) March, 2015 – Deinde visited the EASTER FESTIVAL OF LUBLIN REGIONAL PRODUCTS as a local dissemination activity. More information below. 6) May, 2015 – Deinde visited the SPRING FAIR OF REGIONAL PRODUCTS „Festival of Tastes”. More information below. Many thanks for this input and good lack for the herbs grower and owner of these beautiful fields. Photos made by one of Deinde learners are available in section Photogallery and here. 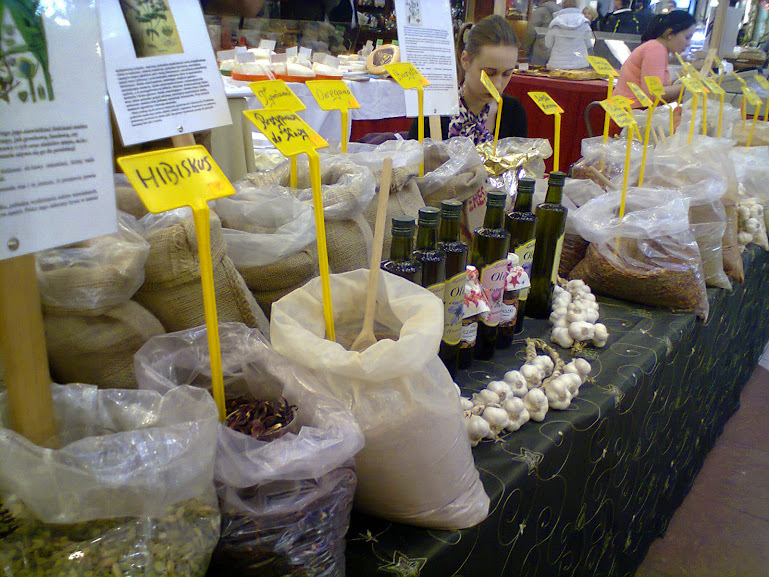 8) June 14, 2015 – Within the idea of Regional meetings of Flavors and Fragrances Jobs, Deinde participated in the HERBS AND HONEY FAIR „LUBLIN REGION FRAGRANT HERBS” (Lubelskie Pachnące Ziołami”) held in the Open Air Village Museum in Lublin. We visited the regional market in the form of small fairs with local products like herbal products, honey, plants, tinctures, soaps, flax/linen products, bread, cakes etc. We also listened to the stories about herbs in our region told by the Lady from the Open Air Village Museum. The storytelling was combined with short presentation and workshops on most popular herbs in our region, like thyme, chamomile, mint or sage. We also participated in the popular-scientific session “Herb, spices, gardens – history and meaning” encompassing lectures, presentations and panel discussions on the subject of the use of herbs and spices in our region in the past and nowadays. This event was also an occasion for the dissemination of the project „Flavors and fragrances jobs” – promotion of activities and products created in the framework of the project as well as handing out leaflets promoting project. 9) July 28, 2015 – Within the idea of Regional meetings of Flavors and fragrances jobs, Deinde organizedLOCAL ACTIVITY – REGIONAL MEETING IN THE FORM OF WORKSHOPS attended by staff and learners of Deinde Ltd. The participants discussed the issue of jobs related to flavors and fragrances sector functioning in Poland, with special focus on herbs and herbal products. Moreover, the quizzes/plays were organized on the subject of FFJ jobs as well as recognizing herbs. Thanks to the meeting, not only the knowledge and awareness as for jobs in FFJ sector were raised, but also the project activities and results were communicated and promoted to the local audience. During the meeting we also presented the course and outcomes of the final partnert meeting held in May 2015 in Peruwelz, Belgium. See the photos. 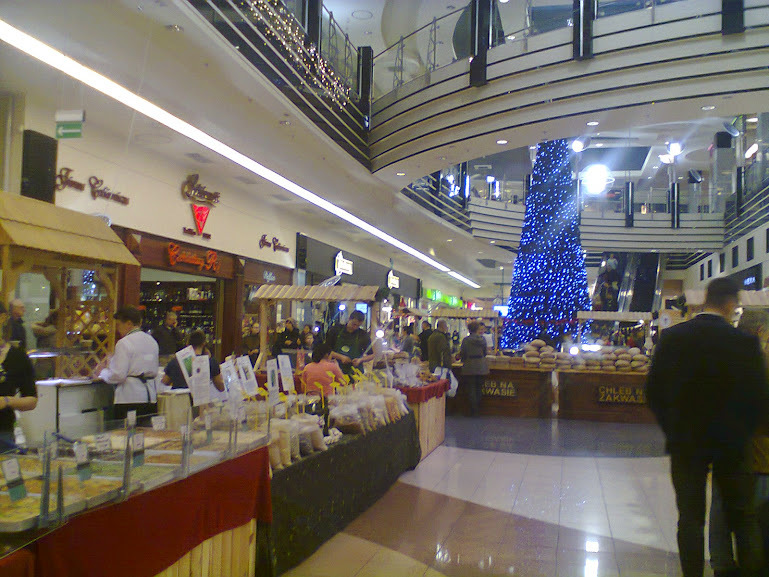 Christmas fairs held in the second half of December are now annual tradition associated with Christmas. 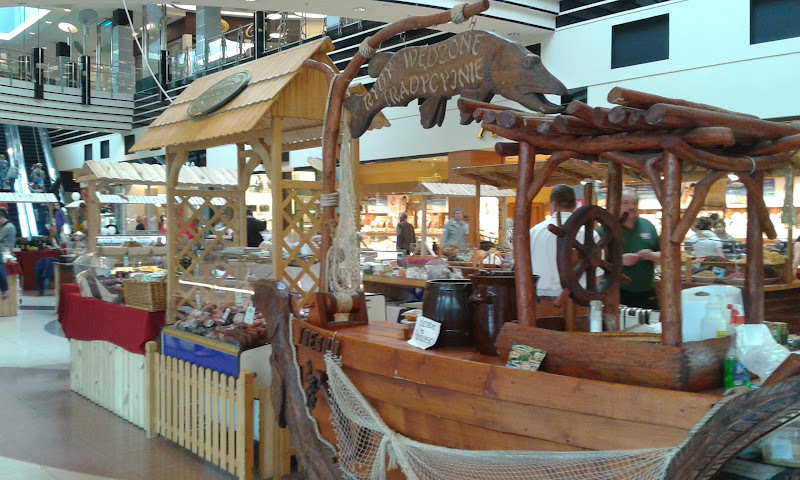 Local producers exhibit their products in major shopping centers in the form of trade stands, which are visited by the inhabitants of our region and from outside. Apart from festive decorations, you can find delicious and healthy regional products, including spices, herbs, aromatic and food products. Similar fairs are also organized during Easter. 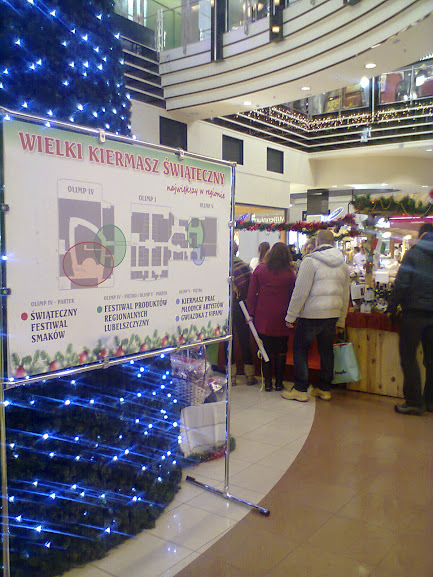 We encourage you to read the articles on Christmas fairs (below links in Polish language) and view sample pictures in the section: Galeria/Gallery. 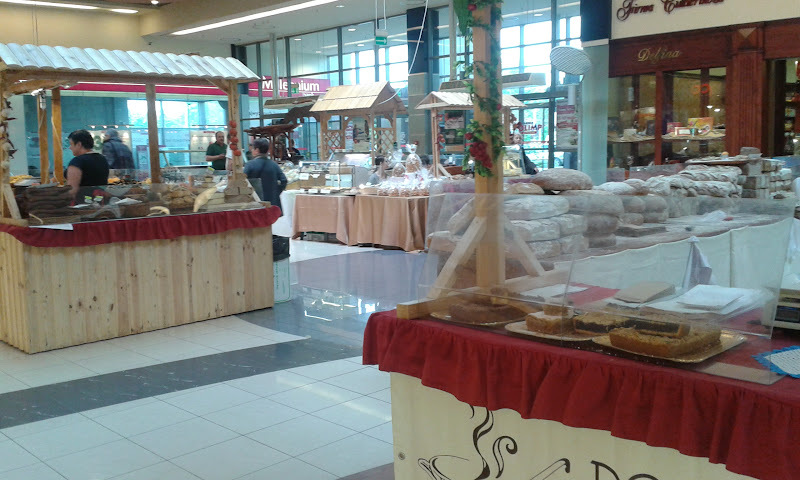 From March 27th till April 1st 2015, the Easter Festival of Lublin Regional Products was held in the Olimp shopping Gallery. The event was to approach the subject of the Easter celebration. The gallery was filled with local flavors and fragrances that should accompany us during this period. Deinde representatives visited the Festival to see and taste local products and talk with local producers. On the stands we could find cold meats, breads, cheeses, alcohols, herbs andother traditional products. We also had the opportunity to taste homemade products presented by local manufacturers themselves. Cooking demonstrations were also a part of the Festival thanks to which we got to know the unique recipes for festive meals. The festival was the biggest such project in our region. We encourage you to read the articles on the Easter Festivals (below links in Polish language) and view sample pictures in the section: Galeria/Gallery. Deinde visited the Spring Fair of Regional Products “Festival of Tastes”, which was held 15-17 May 2015 in one of the galleries. Natural food products from the best producers of the region, ecological fruits and vegetables, honey, regional beer brands, as well as handicrafts and souvenirs – all that in one place. Many of presented products are not available in any of the traditional shops. That’s why we recommend to take part and visit similar events happening in our city where everyone can taste delicious products and get to know local brands. Końskowola is a village in Lublin Region famous for the cultivation of roses. On Sunday July, 19th the village hosted the XXVIII edition of the Festival of Roses. The visitors admired beautiful bouquets of roses, tasted local products made on the basis of rose petals such as jams, desserts, syrups, tea, coffee etc. Local producers sold their products, including famous rose cosmetics. Click and get more information about the Land of Roses and the Festival. Products made on the basis of roses (rose fruits and petals syrups, rose jams, rose tinctures) are also registered on the List of Traditional Products. In order for the product to be listed as a Traditional one, a few requirements shall be fulfilled: the manufacturing tradition of at least 25 years, special and unique quality associated withproduction methods that guarantee the unique properties of the product. The initiative functions in all regions of Poland and Marshals of Voivodeships are responsible for the acceptance and evaluation of the applications for entries to the List under the supervision of the Ministry of Agriculture and Rural Development. It all happens according to the EU Strategy of the Identification and Promotion of Traditional Products. There are 150 products registered on the List of Traditional Products in Lublin Region, assigned to various categories: dairy products, meat or fish products, fruits and vegetables, sweets, oils, honeys, drinks and other. New culinary-cultural cyclic event called “Eating Lublin outdoors” began in the summer club “Plener” in Lublin July, 12th. This weekend initiative is combined with the common eating,conversations, meeting friends and enjoying the exceptional flavors in the open air market. The event is focused on the idea of “Slow Food” – paying attention to the quality and exceptional taste of food prepared by local producers, small farmers, bakers, gardeners. “Slow life”is another important concept, as during these few hours of outdoor meeting, life slows down and everyone breaks away from the rushes of day-to-day reality. In the open air market local producers open their stands with organic products, healthy food, including honeys, oils, olive oils, fruits, vegetables, cheese etc. – promotion and development of products from flavours and fragrances industry etc.